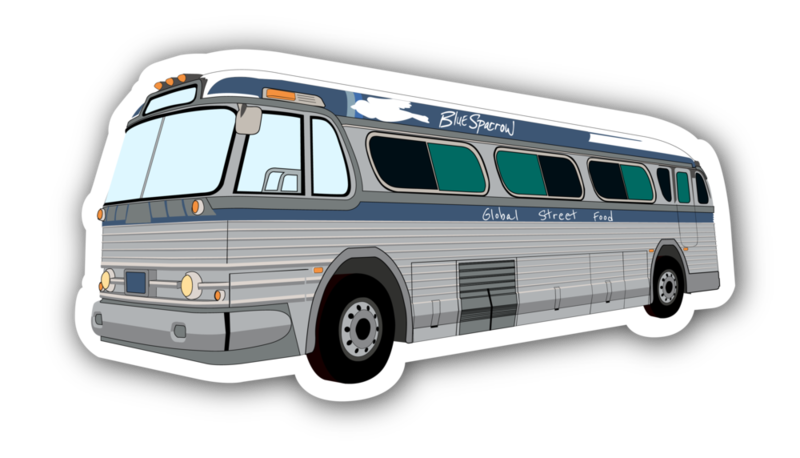 The Blue Sparrow Bus will be serving food at Grist House Brewery. This has always been a great spot in Pittsburgh to enjoy great beer, an outdoor atmosphere, and delicious food. Come see us!